The American Red Cross recognizes Ricoh for its donations to the organization. The foundation designates Ricoh as a Ready 365 Giving Circle Gold level member for its contributions. ColDesi and BelQuette unveil plans to combine companies. The organizations say the agreement comes after a “long history” of collaborating on joint projects. Valencia Johnson Cooper · 3:05 Bonjour! Tom Rauen · 3:41 Good morning everyone! 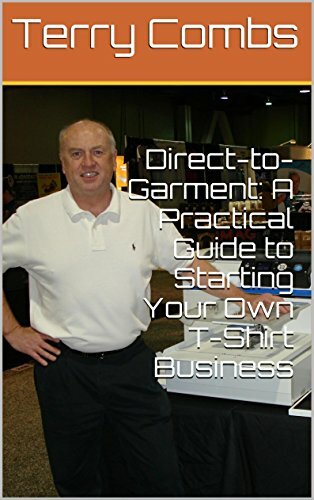 Terry: Tom Rauen with Envision Screen Printing and Embroidery, Dubuque, Iowa, will be joining us shortly, but first let hear the conversation we had at the ThreadX Casino night event with Tom that we left off that podcast, so we could share it with you here. Terry: Welcome in live to the show, Tom Rauen who is a serial entrepreneur with a passion for entrepreneurship, community, marketing, and innovation. 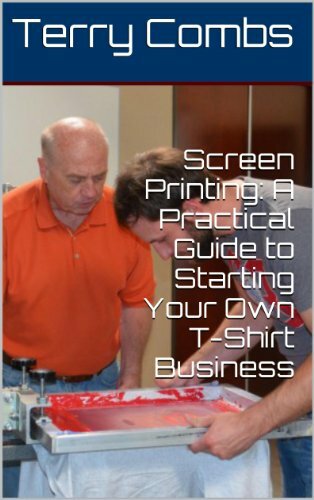 Tom is the founder and CEO of Envision custom screen printing and embroidery, one of the nation’s leading custom apparel manufacturers. A business he started in his parent’s basement after graduating from the University of Dubuque. He is also co-founder of Dimensional Brewing Company, a craft brewery, and taproom in Dubuque, Iowa. Welcome to the show! Aaron: So start us off with the closing of that story that I so rudely cut you off from finishing in Palm Springs. What were the first few weeks of your business like and then give us the early history? Terry: You hold a world record. Share that story with our listeners. Aaron: Since we’re on Facebook Live right now recording this program, talk to us a little about the Screen Print Marketing Facebook Group Group and any milestones you all have recently had. Terry: Who are the members of this group and what do people share? Aaron: We talked at ThreadX in Palm Springs about event marketing. Tell us about your experience and your recommendations for your fellow decorators. Terry: As most of our listeners know, Aaron and I enjoy some beers from time to time, so we want to hear about Dimensional Brewing Company. Valencia Johnson Cooper · 26:18 When did Tom know to add equipment when his business was growing? Took out a loan or self-financed? Valencia Johnson Cooper · 27:06 When did you know to hire employees? What were you hiring for? Marshall Atkinson · 33:21 Here is a ratio to use: # of employees x $100,000 should equal total yearly sales. The closer you get to $200,000 per EE the better. Terry: We’d like to welcome in Marshall Atkinson with Atkinson Consulting. 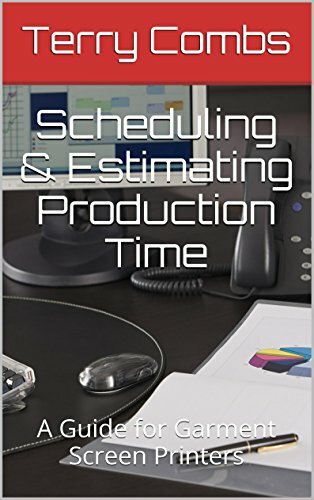 Aaron: You have a new book, Pricing for Profit: Cost Plus vs Value Models. Give us an overview. Valencia Johnson Cooper · 41:51 Preach! Terry: You have other books available now as well, Marshall. What are some of those titles? Valencia Johnson Cooper · 49:04 I purchased the business plan ebook, both templates are great resources. I am integrating the traditional sample for my company. Aaron: Marshall, we’ll have you back on to go more in-depth with Pricing for Profit, but in the meantime where can our listeners find it and your other titles? Marshall Atkinson · 1:00:29 Thanks Valencia!